Q43: NovaBus LFS - MTA/NYCT Bus #8037 - Sutphin Blvd/Archer Avenue Long Island Railroad Station, Jamaica, Queens, New York. 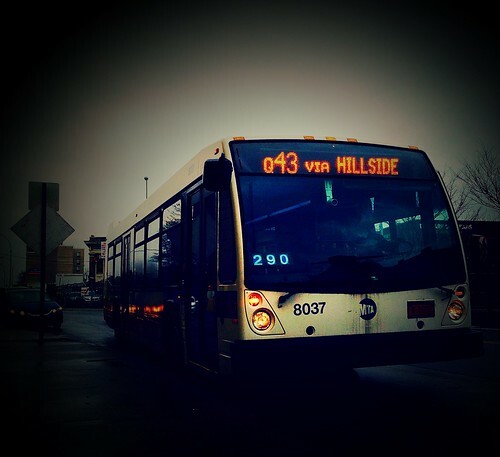 Your Photographer heads home from work aboard this Q43: NovBus LFS - MTA/NYCT Bus #8037 on a very cloudy afternoon. Picture taken on March 26, 2015. Camera: Apple iPhone 5, iOS 8.